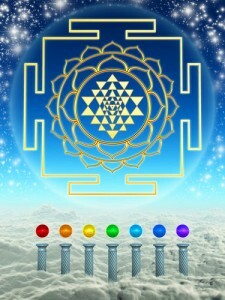 I want to begin with a deeper explanation of the Shree Yantra, and how it symbolizes the very fabric of reality. I started out as a physicist. I was very engrossed in studying 19 dimensional string theory, which I found to be the best scientific explanation of space. I always tried to visualize the pictures that I was analysing mathematically. This was rather difficult when dealing with 19 dimensional space. It was only after much very deep meditation, while working with the Hindu Tantrik Goddess, Tripura Sundari, that I had the vision of 19 dimensional space. It was pretty mind blowing, but then it all reduced down to the Shree Yantra. 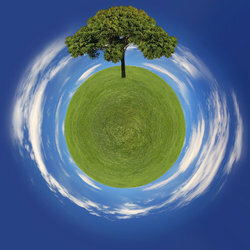 This was how the 19 dimensional web looked when caught from the angle of the 3 dimensional world. From there, it has been easy to work back from the Shree Yantra into the 19 dimensional web. When the Shree Yantra is observed from any of its outer angles, you see a structure of 18 tetrahedrons, which fits perfectly with the tetrahedral model for the Unified field theory of Nassim Haramein. This demonstrates that the structure of the void, which connects everything, follows a pattern of an infinite tetrahedral array. The first inner layer of 18 tetrahedrons is the base on which the pattern can be infinitely extended. The concept of beginning with 18 is not new. The Quantum field contains 18 wave forms. The Arabic and Hebrew alphabets, upon which much of magick and gematria are based, originally had 18 letters, before vowels were added. The Rune song, from the Havamal, has 18 stanzas, which suggest that there were originally 18 runes, before the Elder Runes were added. So what we have in the Shree Yantra is a map of the origin of creation, and the pattern which connects all things. It is, basically, the best representation of the Web. You don’t need to understand all the science of it; suffice it to know that we are connected through this 19 dimensional web, and all dimensions of it have an effect on us, our health, and our lives. The most obvious manifestation of this is through people we are connected to. Our relationships affect us emotionally, and the emotions affect our health. In healing ourselves, we often have to resolve ties to other people. Then there are past events that still affect us. The threads to these are often called time lines. Futures also affect us through these time lines. As dreams get broken, we lose the futures that were part of our plan, and end up with more limited futures. To heal ourselves fully, we have to resolve the past, heal relationships, and restore our dreams.Healing the web is not just about healing the physical body. As everything is inter-connected, the process involves getting our lives and destinies back on track. This includes our spirituality and our place as magicians, creating the lives of our dreams. 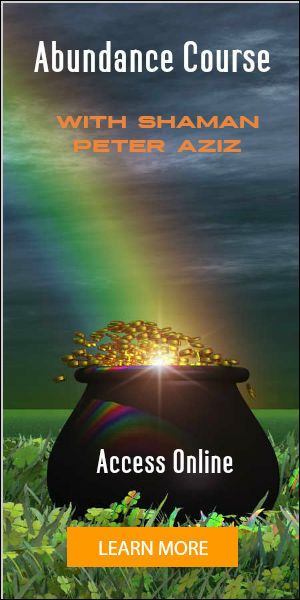 Within the Celtic faerie magick, one of the gifts of the Ancients is well being. Consider what it means when your whole being is well. As there are 19 dimensions, it is obvious that there is far more to healing than these points already discussed. This is why the search for healing goes on, and ends up in ancient magickal knowledge. Within the Bon Jankri tradition, there are nine realms of the underworld, and seven higher realms. There are also seen to be parallel lives. The cause of one’s problems is often found in these other realms, as they affect us here, even though we don’t see them. As we heal the web, we heal and correct the threads to all the dimensions that we are connected to. These are very individual, as throughout this 19 dimensional reality, there can be many worlds all over the web, but not all will be directly linked to you. Each of us feels a connection to particular traditions, particular deities, and has our own unique and complex set of relationships to all the worlds around us. So we find different methods work for each of us at different times. However, within the Shree Yantra, we have a tool that heals the whole web, irrespective of what traditions we follow. As you use it to gradually heal your web, you notice health improving, relationships healing, hope and dreams being restored, and your whole life gradually changing for the better. Some times your desires are changed too, as many dreams we hold are based on broken threads to our positive futures. In other words, they are often compromises when our real dreams have been lost. So it’s good to work on the healing of the web, allowing desires and dreams to change along the way. 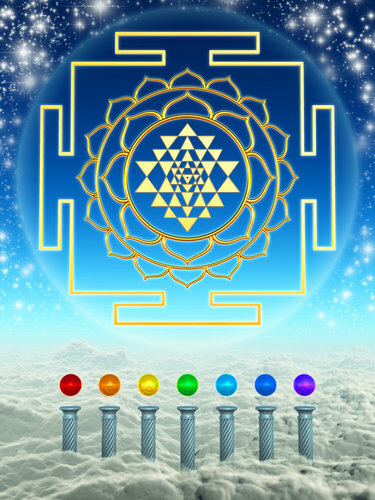 Through my ever deepening vision with this Yantra, the empowerments I give for its use heal at ever deeper levels. Those who have previously received this empowerment from me automatically get an upgrade. 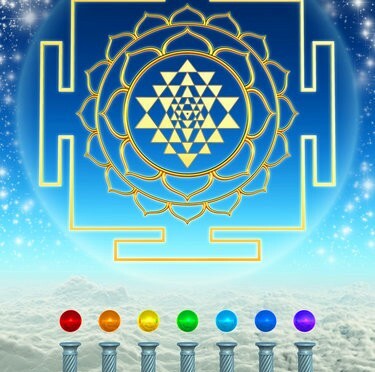 Using the Shree Yantra will now heal the whole web around you, creating all the positive changes described above. There is one more point that I will keep re-iterating: embracing the faerie realms will allow the real magick to happen. It is the faeries that have given me the multi dimensional vision that allowed me to understand all this. Many people have trouble with the concept of faeries, due to the false images presented by fairy tales, but you should see by now that I come from a very scientific background. Once you understand the multi-dimensional nature of reality it all makes sense. Not all consciousness limits itself into the 3D space that we do. Some consciousness takes a multi dimensional form. 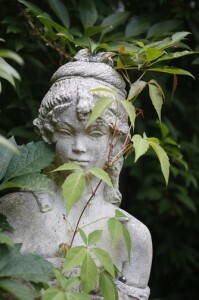 The Fae, or faeries, are multi-dimensional beings. It is exposure to such beings that causes our awareness to expand to understand the magickal dimensions. In India too, the places of spiritual power have faeries associated with them. Although the faerie magick I teach is mostly from the Celtic tradition, I also have initiation from Ratu Kidul, the faerie of the West Java Sea. All the great sorcerers in Java and India have worked with this being. The course I run: Magick-the faerie and dragon path is a series of serious initiations which expand one’s consciousness into the multi-dimensional awareness where magick is natural and easy, and the crafting of one’s life becomes the most natural thing. I will be writing more to clear up misconceptions about the Fae, and explain what they really are, and their important place in our magick. Some years ago you helped me a lot. 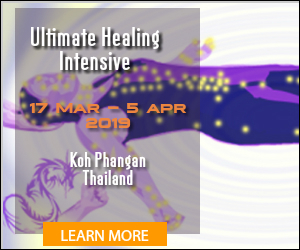 I also did an electric magnetic healing course with in Amsterdam. From th 23d of november til th 14th of january 2015 if will experience 49 days darkretraet in Germany. Before I would love to have some insights from you and some more initiations you could give to experience and have contact with other dimensions in a more conscious way. We did that by phone a couple of years ago. Could that be done now too?